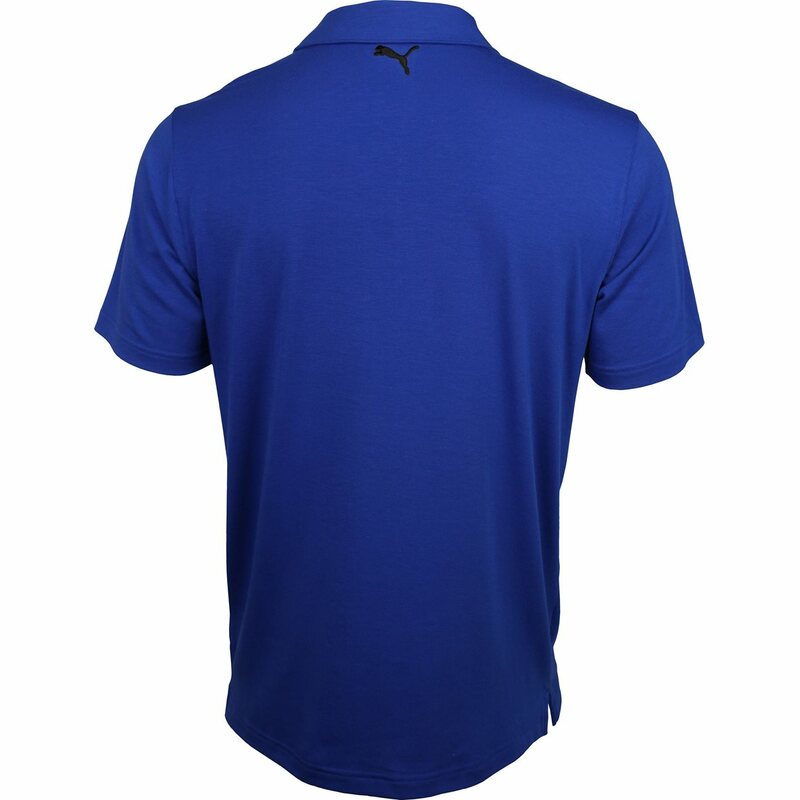 The Puma Faraday polo offers everyday comfort and on-course performance. 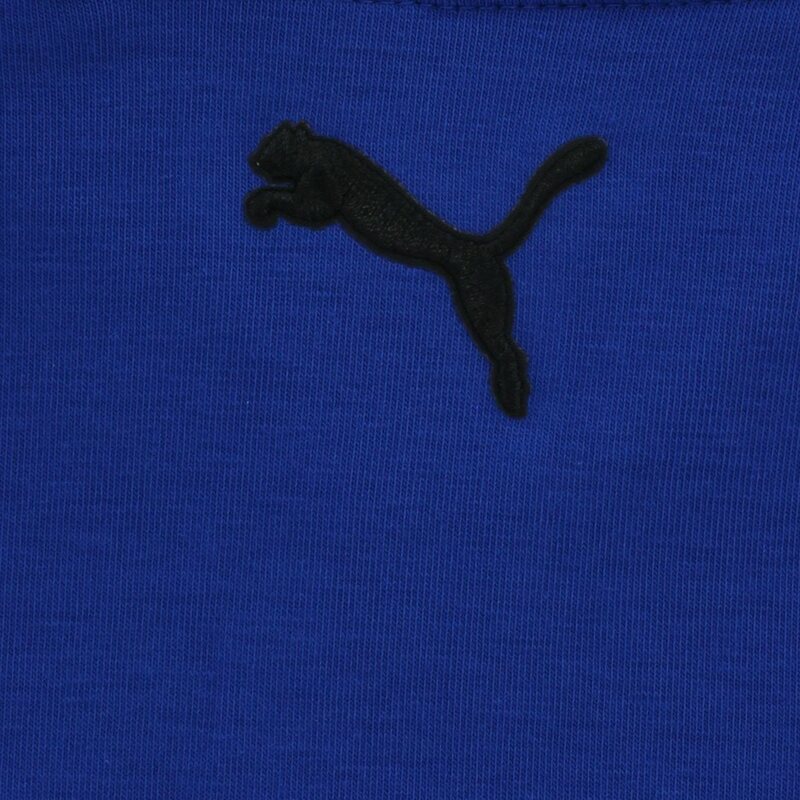 It is constructed with Fusion Yarn Flex technology that blends fibers to ensure softness, breathability, durability, and quick drying. 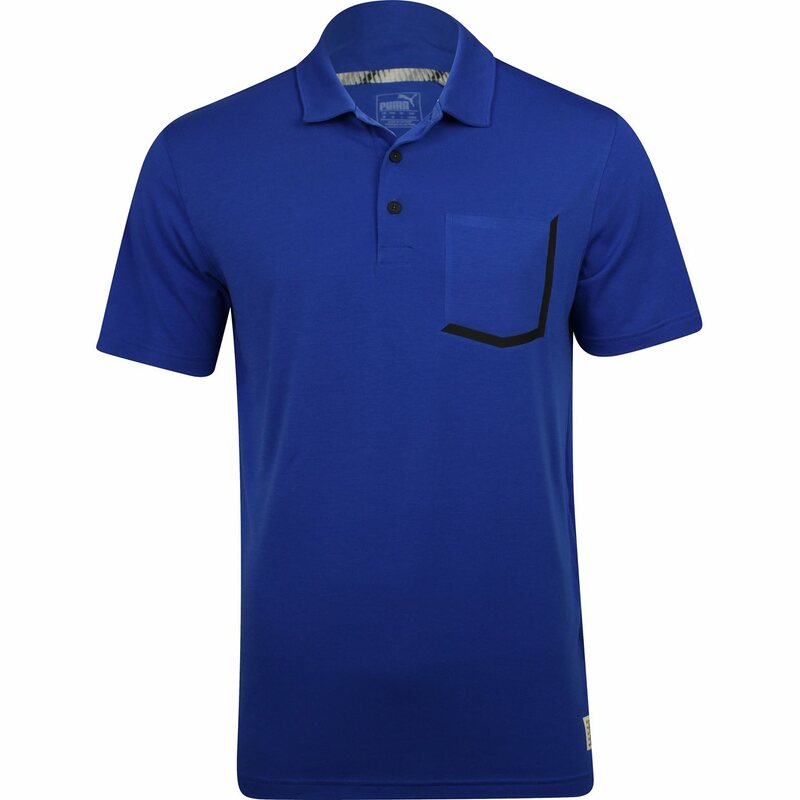 The Faraday features Drycell moisture wicking that draws sweat away from the skin and allows it to evaporate through the fabric so you can stay cool and dry throughout the day. In addition, the polo offers stretch for a comfortable fit and freedom of movement without restriction.